Or Only $21 Per Week! Yes ! You can own this item today with one of our Clever Interest Free Options. This weekly repayment price is an indication only based on a No Interest Ever Take Home Lay-By (Direct Debit) plan at full RRP Price. Lower weekly repayments may be available to existing GEM, GO and GE card holders through extended Interest Free Periods. You can now apply for all our finance options online. Get pre-approved for your purchase at home and then come into the store to shop. To enquire how to apply online, contact us through web chat or simply call the store. 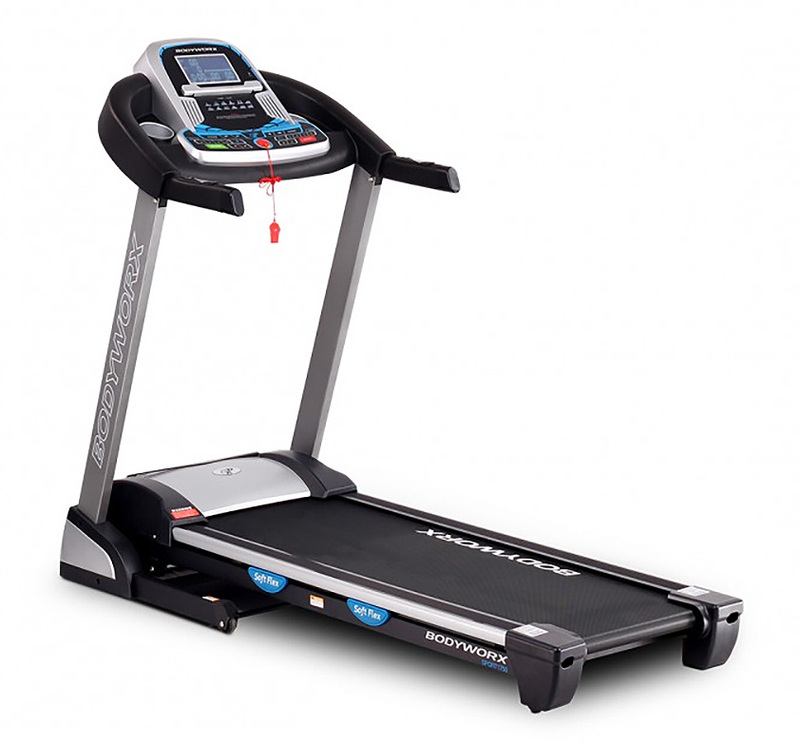 Full featured treadmill suitable for walking or jogging that wont break the bank. If you are looking for a treadmill that you can both walk and run on, the Bodyworx JSport 1750 might just be the treadmill for you. The first on the JSPORT lineup by Bodyworx that can be used for running as well as walking this treadmill has all the basics that you need along with some great extras. 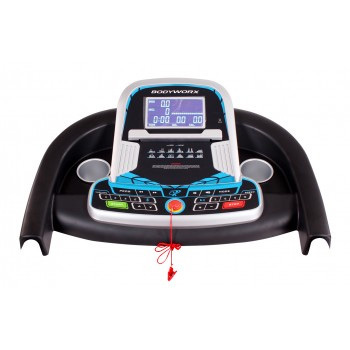 The Bodyworx JSport 1750 features an intuitive, easy to read console packed with programs and feedback data. The Audio output is also a great addition and especially when you can now pair the Bodyworx JSport 1750 treadmill with your phone or tablet using Blue Tooth. When you run on this machine you certainly appreciate the great cushioning that has been achieved on the JSPORT series. Come and check out the Bodyworx JSport 1750 at Clever Fitness Cambridge Park – Tasmania’s Health & Fitness Superstore. Own the Bodyworx JSPORT 1750 today with one of our easy interest free finance options. We accept GE credit line, GO MasterCard, Buyers Edge, GEM Visa plus a direct debit Take Home Lay-By. Finance is available In-Store only.